Ruby red with purple tinges tending to garnet. Pronounced aromas of the forest floor and spices, full-bodied, well-structured. Ageing in oak barrels gives this rounded, austere wine a great elegance. 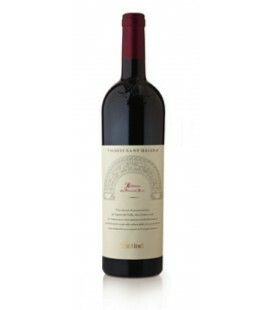 Ruby red with garnet glints, with a bouquet of forest fruits and a smooth, rounded palate. Ageing in oak barrels makes this wine, which is part of the history of Friuli, particularly well-balanced. Delicately coppery, bright white. The nose reveals a mixture of floral fragrances. Zesty mouthful and a good body. This aged wine displays balance and authenticity, like the land of its origin. 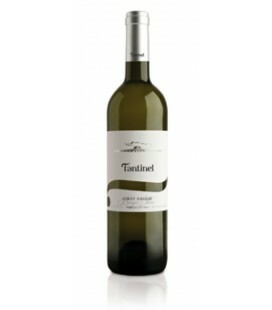 Radiant white with subtle aromas of bell pepper, banana and apple and a dry, velvety palate. This grape, one of the greatest of Friuli winemaking reveals all its elegance and style. Attractive straw-yellow appearance with a fine, persistent bead. 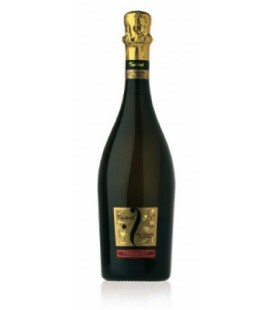 Delicate floral tones on the nose and a pleasurably soft, velvety mouthfeel. 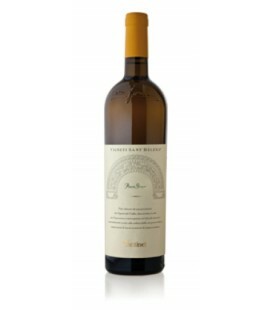 Slightly coppery, exquisite white wine whose floral notes mingle with almonds and walnuts. Well-balanced and full-bodied. 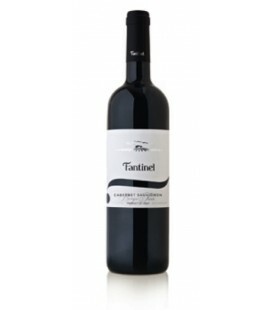 This wine has a very strong personality which it takes from the macroclimate in which the grapes grow. 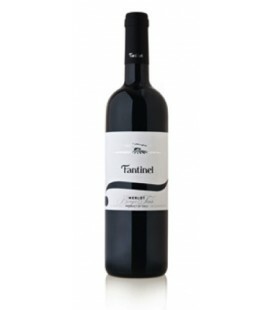 Garnet red with an intense, delightful nose, tannic and lingering mouth feel. This magnificent native vine, fruit of the finest tradition of Friuli, reaches its full potential through slow ageing in oak barrels.